The official Snow “Informer 2018” music video officially premiered today, April 12th on Roton Music’s YouTube Channel. 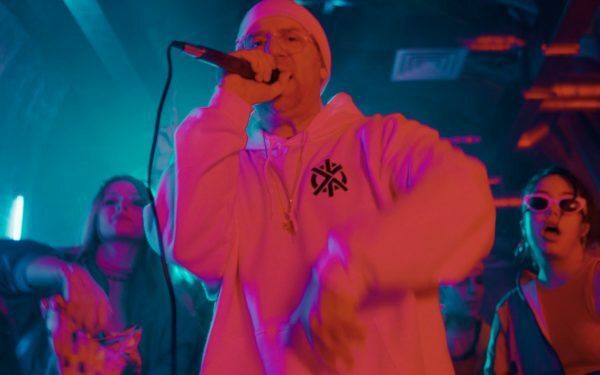 The music video features Snow taking a night club by storm with a surprise performance as the club-goers vibe to his newest single, “Informer 2018”. 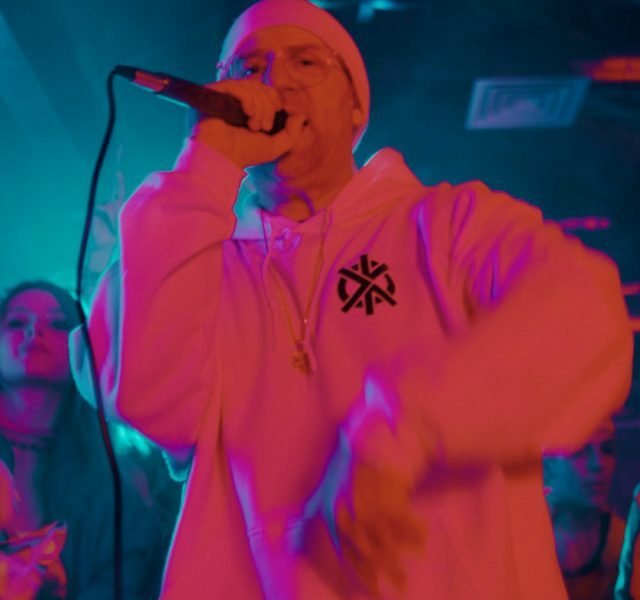 Making his official comeback to the music industry, Snow released “Informer 2018” January 26th, 2018 via Radikal Records in North America and flew out to Romania shortly after to film the single’s brand new music video. Snow “Informer 2018” is now available on iTunes, Google Play, and Amazon. You can stream “Informer 2018 (Audiofreaks Mix) on Spotify. Read more about the release of “Informer 2018” here. 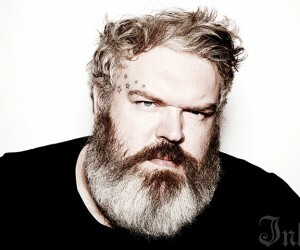 Follow Snow on Instagram here.